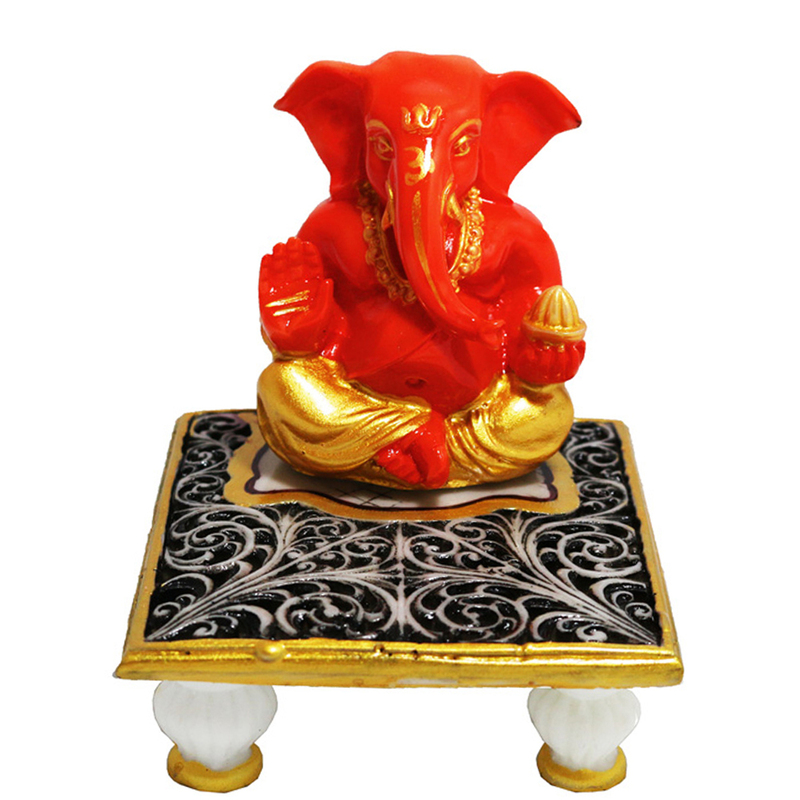 This idol is tenaciously created by gifted artisans, which gives it such a hypnotizing look. 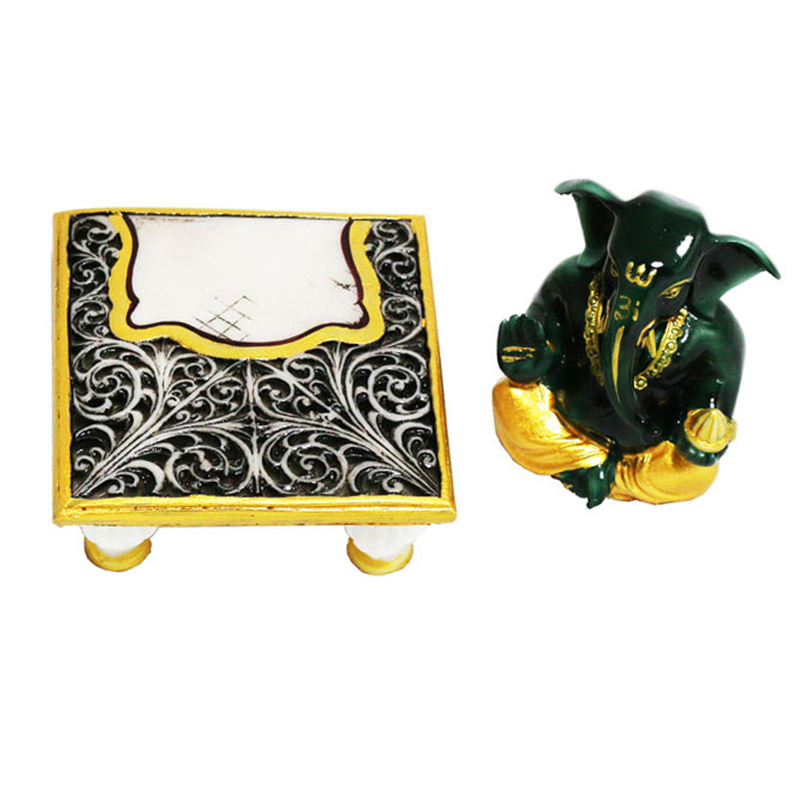 The item includes Ganesh ji made out of sap with Read More..lively hues. 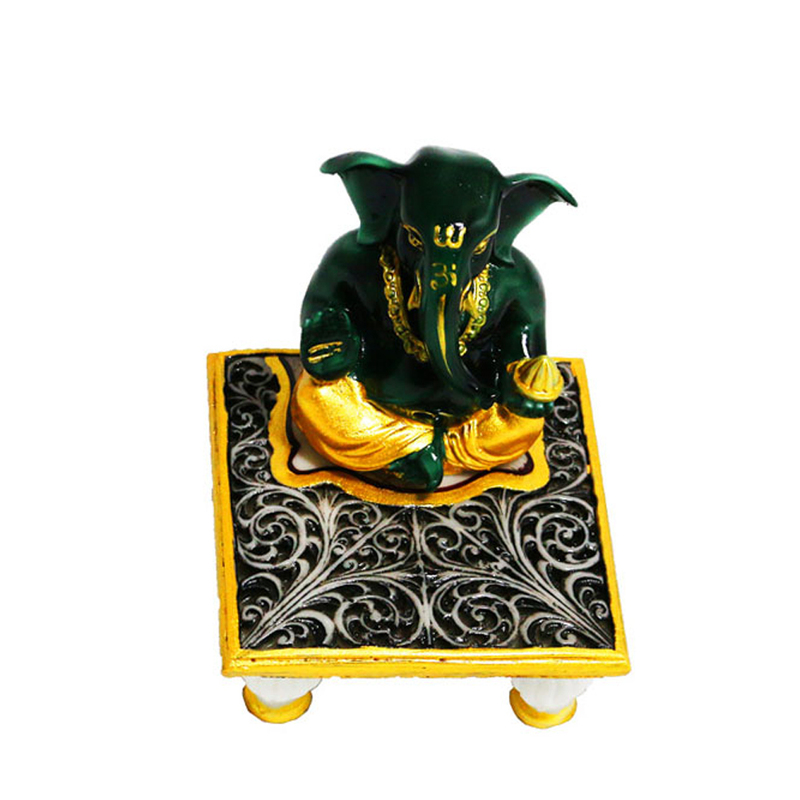 In this imaginative celestial masterpiece, Ganesh ji highlights sitting on a Chowki. It additionally makes an awesome present for your family and companions from the place of boontoon.com. Show Less..